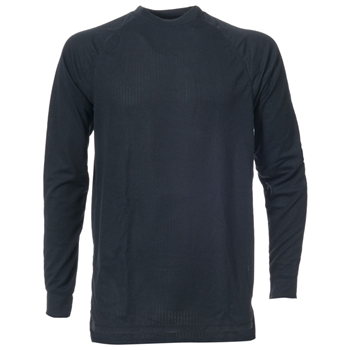 The Flex360 adults base layer top has a crew neck for a snug fit and long sleeves offering added warmth. This top makes an excellent all-round choice forwearing when camping, hiking and most outdoor winter activities. There are flat seams for comfort, deep cuffs and side splits making this top ideal to wear. The quick drying fabric gives the benefit of keeping you dry and cool, even in warmer weather.